Fall is here, officially. Have you seen your first red leaves yet? I’m just seeing them peeking out among the green here and there in our area. 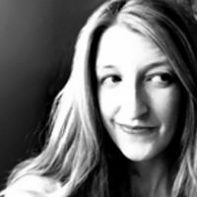 It’s a lovely time of year – the scents, the colors, the cool breezes, and all of the Holiday anticipations too. One of the best parts of Fall is enjoying nature as it changes. Remember walking through leaves as a kid and stomping and kicking them all over the place? Or collecting all the Fall bounty? Like acorns, for instance – if you can grab them before the squirrels can. 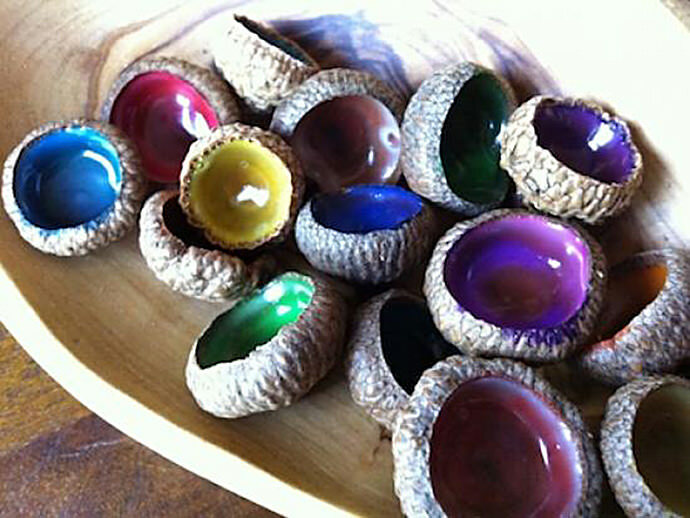 Acorns are a fascinating little wonder. Not only are they beautiful on their own, check out these craft projects for some unique ways to use them this fall. 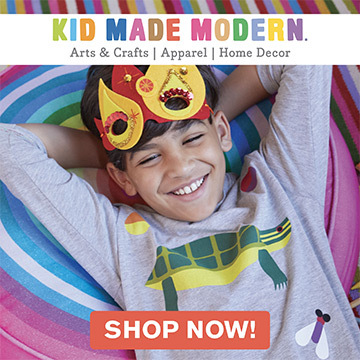 You will not believe how simple this craft is – and watching it change from boring old white glue to the dried colorful interiors will be mesmerizing for you and the kids too. 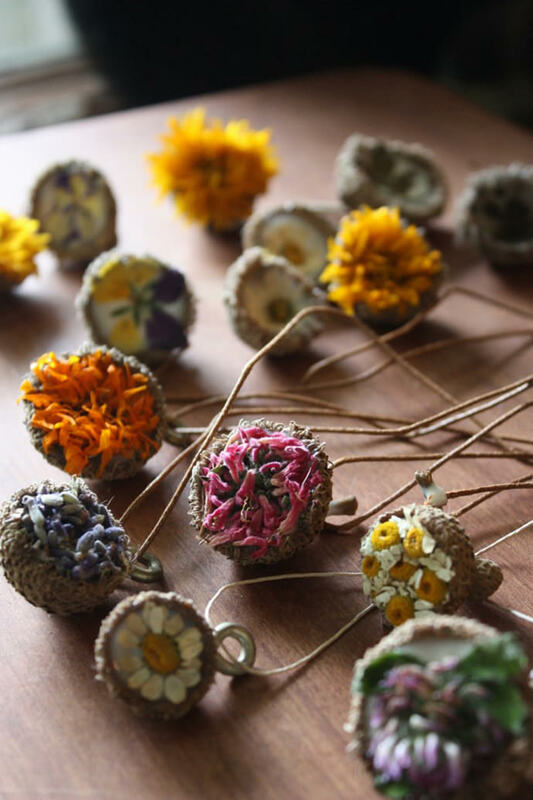 Think you could string up as a necklaces or garlands when they’re done? The jaunty angle of the cap on this little guy just puts it over the top! 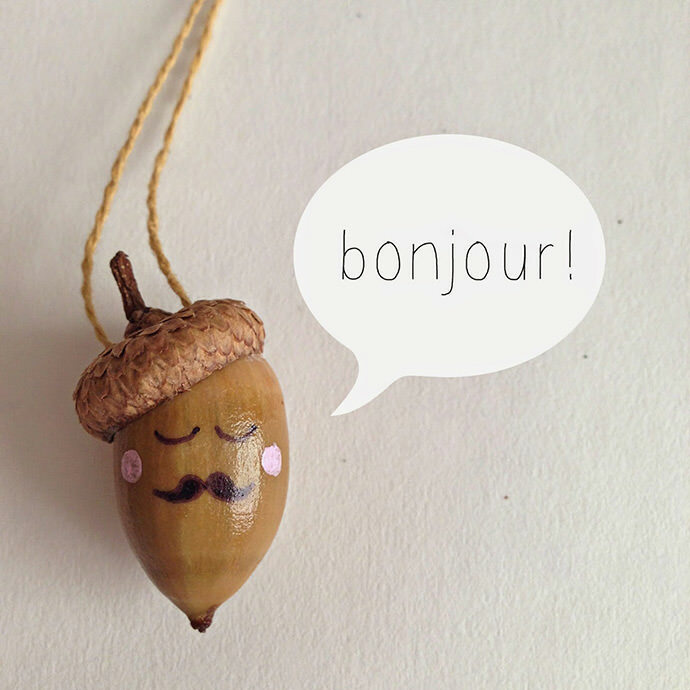 What a cute way to keep an acorn with you all day long. 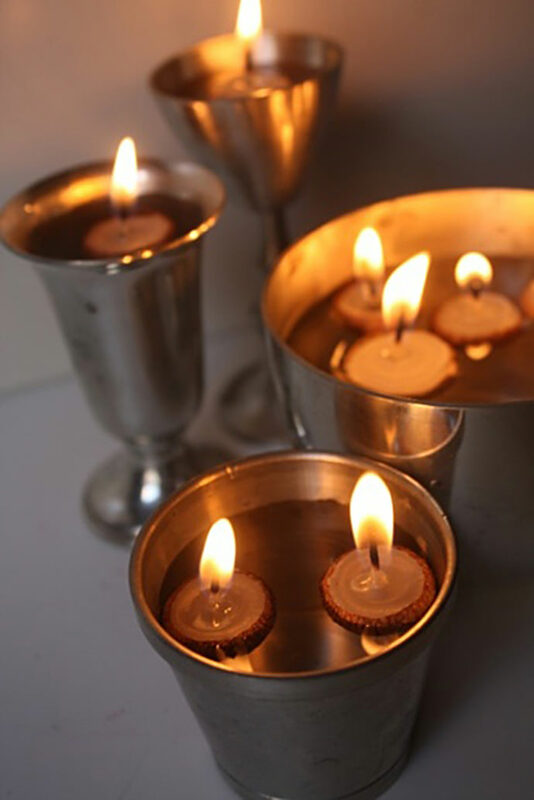 Candles, people, you can turn them into candles! The tutorial actually seems pretty simple, an the result is so sweet and pretty – especially on a Fall dining table. 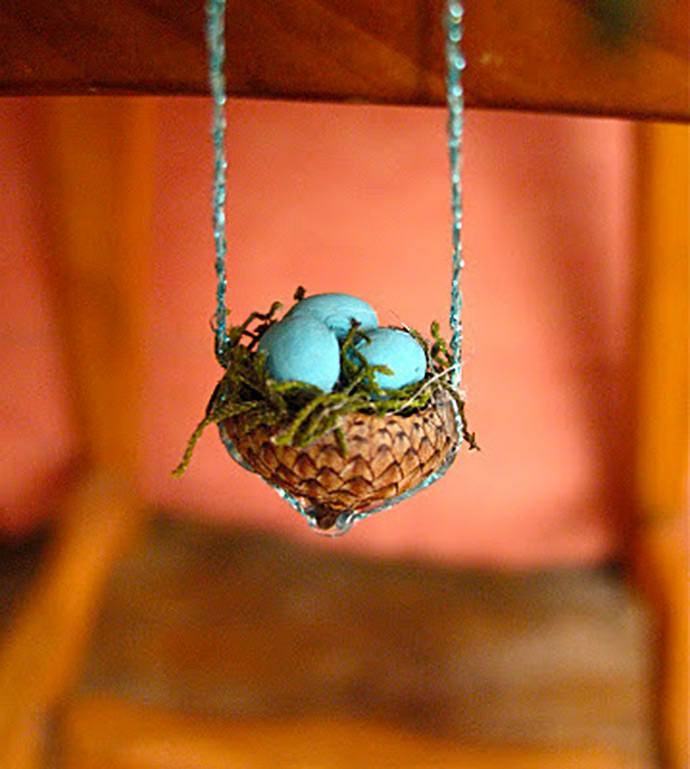 My daughter would love this little craft project, the miniature size and sweet style reminds me of fairy houses or dollhouses! This is a garland worthy of your future Christmas tree, but these acorns would look lovely right now draped across a shelf or mantel too. This one is especially good if you have a big supply of acorns in your backyard! 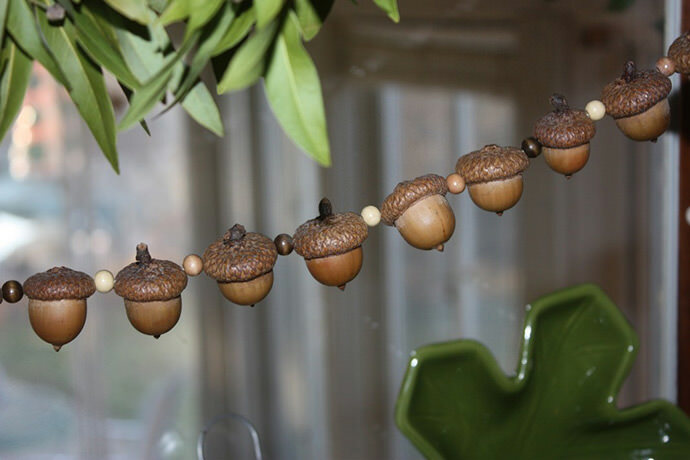 Pictured at the top of this post: Acorn Jewelry, tutorial via 5 Orange Potatoes.